Designers are demanding more and more performance out of printed circuit boards using reduced component sizes and increased power. The greater power densities result in higher operating temperatures which can cause erratic system performance and dielectric failure if the heat is not dissipated effectively and efficiently. This need to dissipate heat has always been factored into PCB designs by including heat-sinks, however, today's high power density designs often overwhelm the more traditional PCB heat management practices. The answer to this problem is the use of thermal transfer compounds. These materials are used in addition to heat sinks, by filling gaps between the heat sink and components which if not filled will act as an insulator. 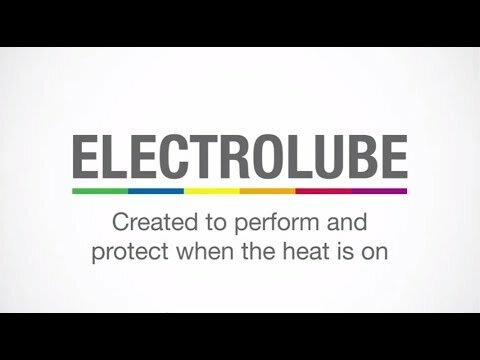 Chiltern Connections supplies a range of thermal interface materials in a variety of forms; silicone and non-silicone pastes, RTV's, bonding products and encapsulation resins to solve your heat transfer problems. Any questions? Let us know how we can help..